FREE Nutrition Expedition 2 to 4 p.m., Makerspace 12 to 4 p.m. Families who come to our FREE Nutrition Expedition program will get to make a healthy snack with educators from Marian Regional Medical Center and learn about healthy eating and exercise habits. 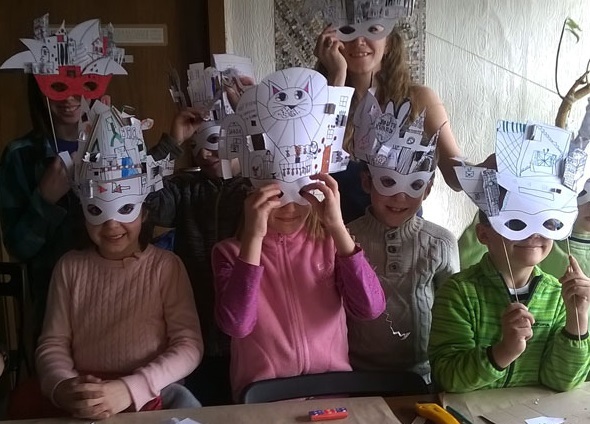 In the Makerspace, construct a gorgeous architectural mask to wear to the Discovery Museum Batty Ball on Oct. 28!